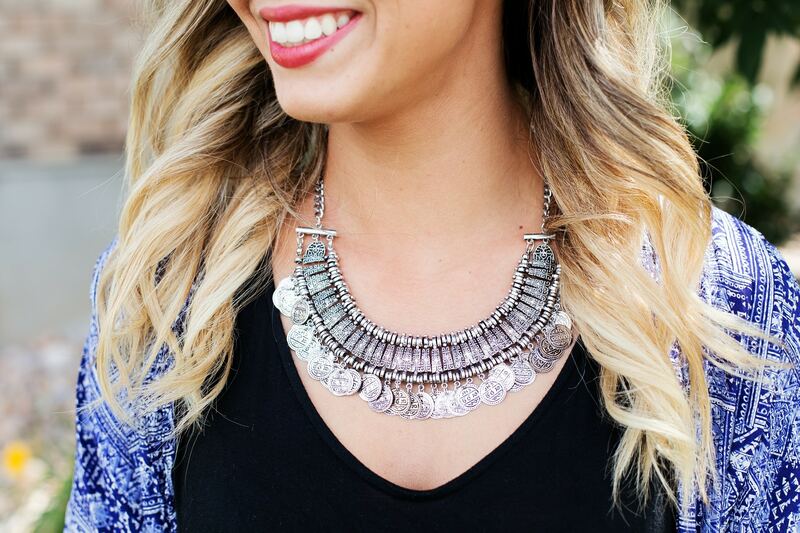 Throughout human history, human hair has been perceived as a sign of strength, seduction and identity. Alopecia affects a high proportion of the population. Several causes and trigger factors exist. 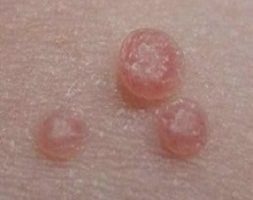 Among the causes of acute alopecia one finds stress, post-natal loss, weight loss diets, surgery, fever or acute infection, haemorrhage, the taking of medicines and illness. 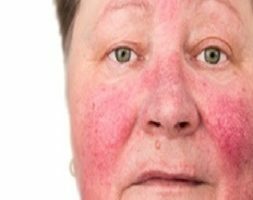 The factors responsible for chronic alopecia include: iron deficiency, dietary deficiencies, endocrine problems ( thyroid problems, hypoparathyroidism, and hypopituitarism ), kidney failure, hepatitis, connective tissue diseases ( scleroderma, lupus etc ). Our head hair is a particular variety of hair. We possess about 80000 to 160000 hairs on our head. They renew themselves every 3 to 5 years following cyclical growth. 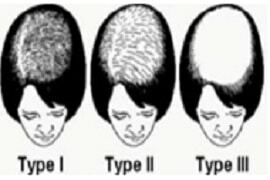 In this cycle 85% of our hairs are in the anagen phase ( growth ), 1 to 2% in the catagen phase, and 15 to 20% in the telegen phase ( when the hair is lost). Thus, physiologically, we lose between 25 and 60 hairs per day, with two seasonal peaks in the spring and autumn. When the quantity of hair lost goes beyond this value we call it alopecia. It is acute alopecia if the loss develops over more than 3 months, and chronic alopecia if it develops over more than 6 months. 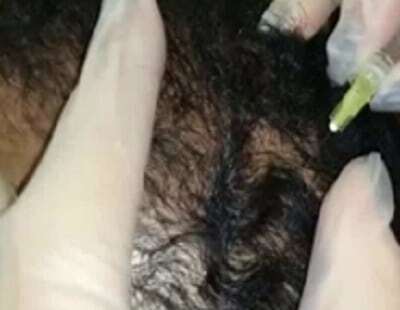 A clinical examination during the first consultation allows the hair loss to be evaluated, to find the cause, to provide an overview (topography of the loss, density of remaining hair, state of the scalp) and to pinpoint the stage of hair loss according to the established classifications. 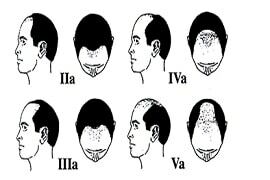 In this consultation, we evaluate the stage of alopecia based on Hamilton's classification for men and Ludwing for women. Active revitalising ingredients and hyaluronic acid injected to the scalp’s surface stimulate the nourishing vessels of the follicle, thus improving the state of seborrhoea and scalp oxygenation. This technique also gives the scalp micronutrients essential for hair resistance and hair growth. 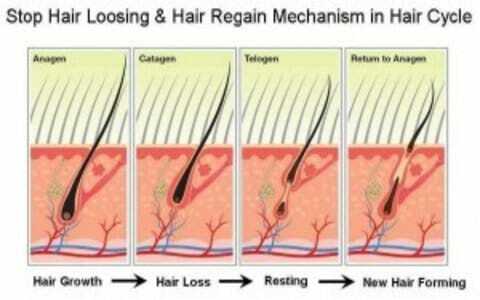 The treatment is both preventative and curative, aims to limit hair loss and stimulate regrowth. 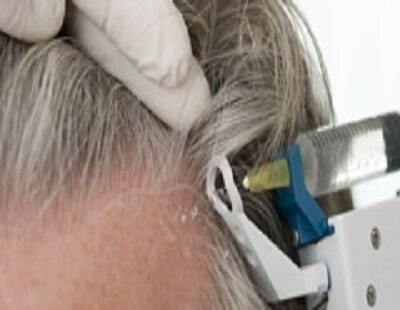 Mesotherapy also allows us to improve the quality of the hair, to reduce seborrhoea and the itching of hair loss. Three months are needed to see any significant regrowth. LED light therapy stimulates the hair root, with light penetrating down to the deep dermis where the roots are found in order to accelerate the metabolism by ATP synthesis in the mitochondria. 15-20 sessions are performed, the results are progressive, the session is painless. This technique is often associated with mesotherapy. Subcutaneous CO2 injections increase oxygenation and vascularisation around the hair roots and stimulates the growth of new vessels. This increases local metabolism, leading to accelerated cutaneous regeneration and the stimulation of the weakened hair roots which are responsible for the hair loss. Studies, which have focused in particular on female pattern loss ( the most common cause of alopecia amongst women ), have shown improvement in hair density and thickness. Six to ten treatments at an interval of two weeks should be carried out. 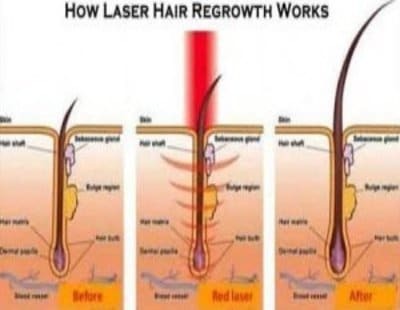 The erbium laser allows for hair regrowth thanks to the conversion of the telogen phase to the anagen phase. 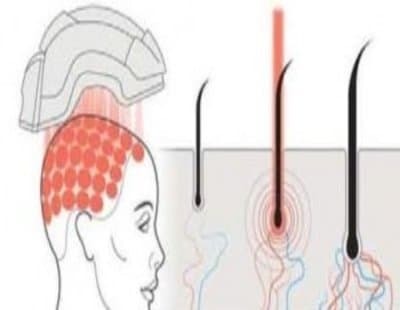 Hair follicle stimulation is achieved by low level energy laser due to direct application of micro beams on the scalp. 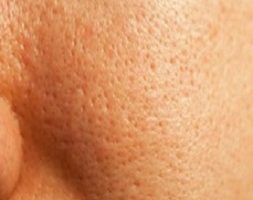 The laser wavelength works on tissues which have a deficient metabolism by stimulating blood circulation and tissue regeneration. Laser 300€ each session. It needs 4-6 sessions.